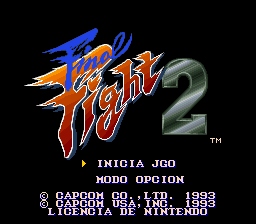 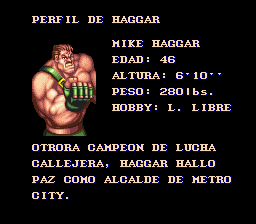 Final Fight 2 is an action beat ‘em up game for the Super Nintendo. 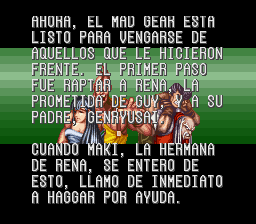 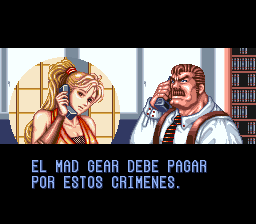 This translation turns the text into the Spanish language. 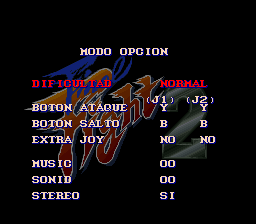 By limitation, this not includes Spanish symbols like “¿”, “¡” or similar.